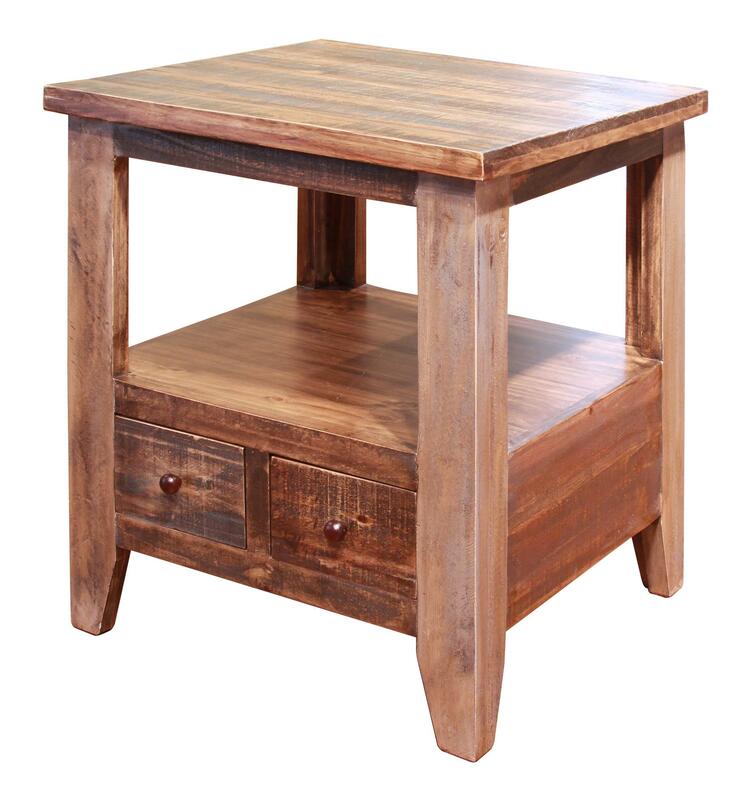 The ideal accent to complete your living room, this end table can be placed next to a sofa for a place to hold a lamp or photographs, organize small items and show off your rustic style. 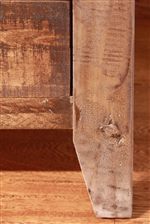 This table has two small drawers as well as an open shelf area perfect for displaying decor. The Antique End Table with 2 Drawers by International Furniture Direct at Zak's Home in the Tri-Cities, Johnson City, Tennessee area. Product availability may vary. Contact us for the most current availability on this product.